Physiotherapy III has offered quality physiotherapy services to residents of Grey and Bruce counties for over 20 years. The right physiotherapist is your partner in evaluating and restoring strength, endurance, movement and physical abilities affected by injury, disease or disability. Whether it's for work or play, a physiotherapist can prevent or treat a range of physical challenges. The focus is on drug-free pain relief and maximum function. We provide a comprehensive team approach and offer appointments within 48 hours if needed. Our staff includes physiotherapists, kinesiologists, physiotherapy assistants, massage therapists, and pedorthists. 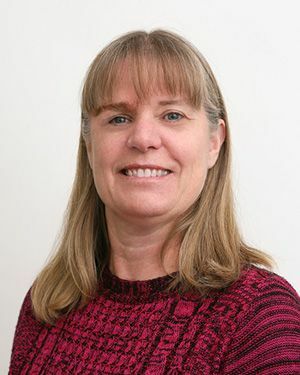 Lynn is a Registered Physiotherapist and Clinical Manager at Physio III, practising at both Owen Sound and Port Elgin clinics. She has worked with the Physio III team since 1998, first as a Physiotherapist, then as a clinical manager. Her clinical experience includes hospital, community and outpatient orthopaedic settings. 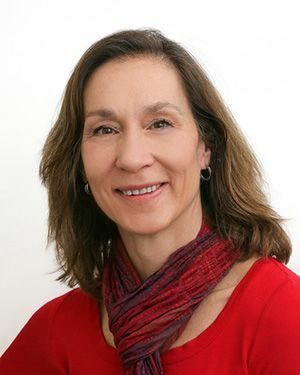 Believing strongly in continuing education, she has taken numerous courses in advanced manual therapy, running injuries, golfing injuries and acupuncture. 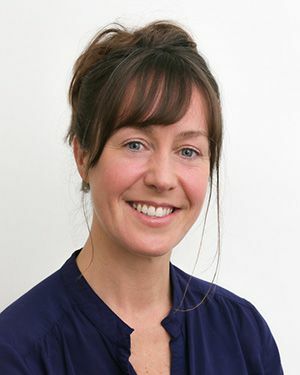 She strives to achieve the best possible outcomes for both patients and staff at Physio III. In her spare time she enjoys hiking, kayaking, improving fitness at the gym, and spending time with her family, especially while travelling. Fraser is the Business Manager of Physiotherapy III ltd. After supporting the clinic for several years he joined Physiotherapy III in 2003 after 17 years in a public safety career. With education Diplomas held in Business/Marketing and Policing he shares and directs the overall operations of the clinics as well as many day to day functions including advertising and community sponsorship. Off hours he enjoys group running, harmonizing with a spirited choir, family interaction/travel, live music, and learning as a volunteer in the community. 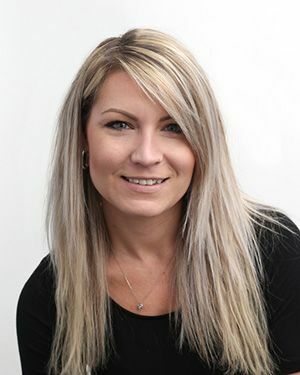 Krista came to Physiotherapy III Ltd. in 2001 with a degree in Business and Communications and an extensive background in Bookkeeping, with over 20 years’ experience. As the Office Manager, she provides a pleasant office atmosphere, providing a professional office environment for all of our patients. Krista spends most of her free time supporting both of her sons in arenas for both hockey and lacrosse. When she is not in the arena, she enjoys scrapbooking, travelling and camping with her friends. Mark is a Registered Physiotherapist at Physiotherapy III Ltd, providing care to clinic patients since 2009. 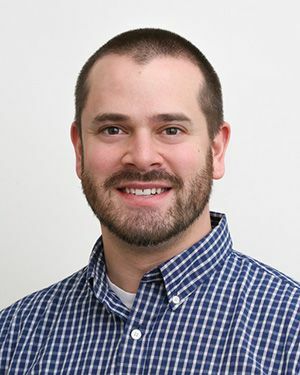 His educational background includes a Master of Science (Physical Therapy) from Queen’s University in 2009 and a Bachelor of Science (Kinesiology) degree from the University of Waterloo in 2007. When working with patients suffering from the effects of concussions and vestibular disorder, he is amazed to see the transformation that these patients go through during the course of their treatment programs. He also provides treatment for a wide variety of orthopaedic injuries and has taken numerous courses to maintain an evidence-based practice, including the management of shoulder, hip, sacroiliac, and neural sensitivity impairments. Outside of work, he enjoys woodworking, home improvements, but most importantly creating memories with his wife and children. 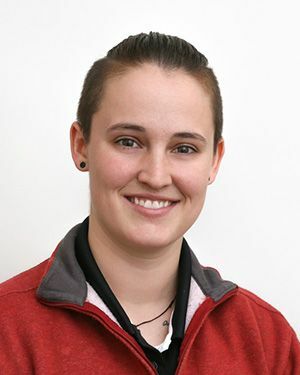 Clare graduated from Honours Kinesiology at Wilfrid Laurier University in 2014 followed by The University of Western Ontario Masters of Physical Therapy program in 2016 and, after receiving numerous faculty and Canadian Physiotherapy Association awards, made the move to Owen Sound. Clare spent over two years working with several women's rugby teams and developed a passion for athletic injuries and sports performance. A background in Olympic weightlifting and cross training has given her a unique perspective for injury rehabilitation and she firmly believes that rehab doesn't start and end in the clinic. She is currently pursuing additional qualifications in acupuncture and manual therapy. Be sure to check out her regular contributions to the Physiotherapy III Facebook and Instagram pages where she posts about injuries, anatomy, education and exercise. Stephanie graduated in 2008 with a Master of Science degree in Physiotherapy from the University of Toronto. 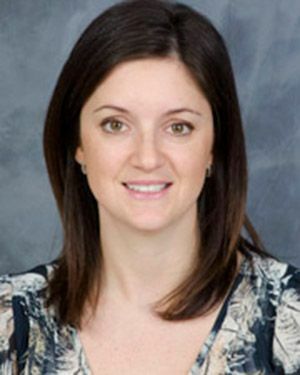 She has worked at The Hospital for Sick Children in Toronto since 2008, and held a status appointment as Lecturer within the Department of Physical Therapy University of Toronto. 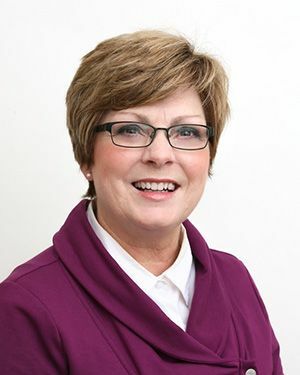 Her areas of experience include complex medical diagnoses and neurodevelopment, post-surgical management, cardiac and pulmonary rehabilitation, and acute neurological rehabilitation. 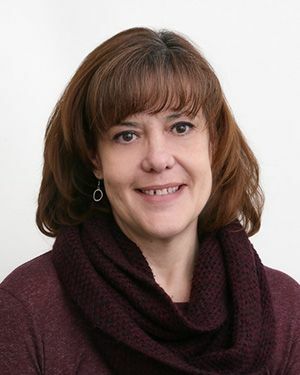 Stephanie has completed many post graduate courses including Advanced Neurodevelopment Treatment (NDT), Creating and Sustaining Core Connections, If You Can’t Breathe You Can’t Function, Beyond Balls and Bands, Keeping Kids Moving, and Infant Mental Health Promotion. Having returned home to the area recently, she is excited to start our Pediatric program at the Healing Waters clinic. In her spare time she enjoys spending time with her young family. 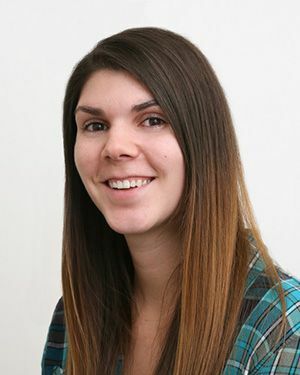 Jacqueline is a Registered Physiotherapist at our Owen Sound clinic. She studied at McMaster University, then at University of Otago in New Zealand where she completed her Physiotherapy degree. With a particular interest in dizziness, balance and persistent post-concussive symptoms, she has taken many courses in this area, particularly ‘Advanced Vestibular assessment and rehabilitation’. These skills were enhanced while managing a specialized balance unit at the University, which treated involved clinical complex cases, teaching undergraduate Physiotherapy students, and research. She enjoys the outdoors with the family and dancing and singing with the kids like nobody's watching. 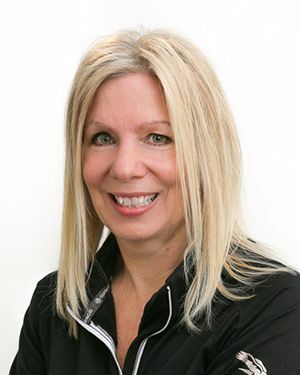 Heather has worked as a Kinesiologist at Physiotherapy III since 1995. She graduated from the University of Guelph with a B. Sc. (H.K.) and subsequently received a certificate in Community Gerontology from Confederation College. She works with clients in the gym to help restore function and return to work or sport. She has a special interest in working with seniors. She has been instructing our hydrotherapy program for over 10 years and has completed the BoneFit course, giving her specialized insight into working with clients who have been diagnosed with Osteoporosis. 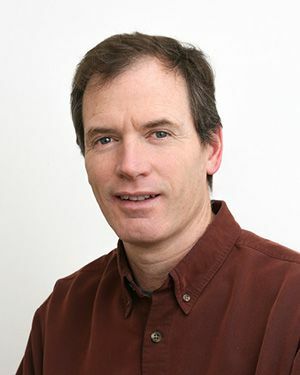 Kevin is a Registered Kinesiologist who has worked at Physiotherapy III for over 15 years. He completed his B.Sc. Hons. Kinesiology degree at the University of Waterloo. 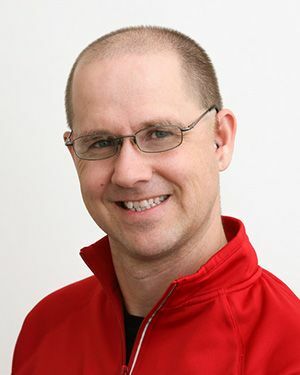 Kevin teaches and encourages patients in our rehabilitative gym, monitoring exercise programs for sports, day-to-day and work-related injuries. He is certified in Ergonomics and has diverse experience in Ergonomic Assessment, Physical Demands Analyses, and Functional Abilities Evaluations. He enjoys playing hockey, baseball and curling. Briana is our Kinesiologist at the Healing Waters Clinic. She graduated in 2017 from the University of Western Ontario with an Honors Specialization in Kinesiology and a minor in Psychology. Together with her passion for an active lifestyle and education in exercise rehabilitation, she is able to assist others through personalized exercise and injury preventative programs. In her spare time she enjoys engaging in physical activity through baseball and volleyball, as well as spending time with friends and family. 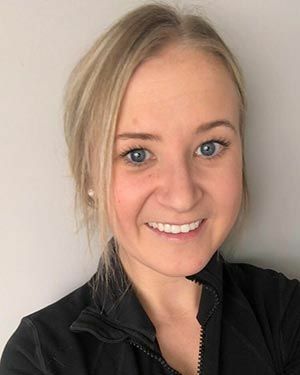 Ashley has worked as a Physiotherapy Assistant with Physiotherapy III for 10 years and as a Registered Massage Therapist for the last 1.5 years at our Port Elgin clinic. She studied Occupational/Physiotherapy Assistant programme at Sir Sandford Flemming and attended Royal Canadian College of Massage Therapy. She has a special interest and training in sports injuries, physiology and anatomy. She brings her clinical experience to enhance the well-being of all of her clients. Her personal interests are: summer, attending music festivals, travelling, outdoor activities, hiking, camping, boating, etc. 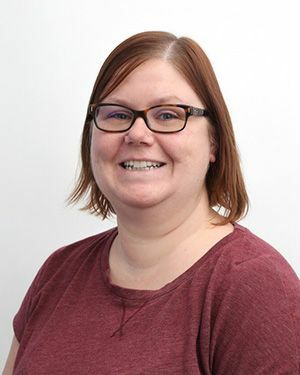 Kelly Farrow BSc KIN cPED of Farrow Orthotics is a Canadian Certified Pedorthist and provides Orthotic assessment and fabrication in our Owen Sound and Port Elgin clinics. He received his undergraduate degree - Bachelor of Science, Honours Specialization in Kinesiology at The University of Western Ontario and was successful in achieving his Pedorthics certification from The University of Western Ontario He fabricates orthotics locally. He is happy to live and practice in Grey Bruce where he was born and raised. He Played volleyball in college and continues to coach and play volleyball and beach volleyball in the region. Mavis joined Physiotherapy III over 22 years ago, with a nursing background. Her role as Physiotherapy Assistant keeps an organized ship for the clinic. She provides personal and caring treatments that are assigned by our Registered Physiotherapists. Her sense of humour keeps everyone in good spirits! In Mavis' spare time, she enjoys traveling with her family to concerts and going to fiddle competitions to watch her children and husband perform. She enjoys curling, skiing, nature walks and watching those Toronto Maple Leafs play (Go Leafs Go). Kate is one of the Physiotherapy Assistants at our Owen Sound clinic and has worked at Physio 3 for two years. She has a diploma From Sir Sandford Fleming College in Physiotherapy & Occupational Therapy Assistant. She has five years’ experience working in different areas of the field, nursing homes, health professional offices and clinics. Her friendly and efficient manner helps our clients feel comfortable during the treatment programs. In her spare time, she enjoys hiking with her dog, reading and playing pool with friends. Ginny graduated from WLU in 2000. Shortly after graduating, she joined the team here at Physiotherapy III. When you first walk into the Port Elgin clinic, Ginny is usually the first smiling face you will see at the front desk. She is our administrative assistant in the Port Elgin clinic and she is always happy to help with any of your administrative needs. However, when you don’t see her behind the desk, you are sure to find her performing duties of a physiotherapy assistant. After a busy work day, her husband and she keep busy by entertaining their three active daughters, who are involved in many different sports and clubs in the community. Lisa Ingrey is one of the Receptionist/Administrative Assistants working in the Owen Sound clinic. She puts her 28 years of experience in Health care to practice providing friendly, personal attention to each client entering our front door. She enjoys spending time with her family and grandchildren as well as travelling in her spare time. Contact one of our clinics today to restore your strength, endurance, movement and physical abilities. Physiotherapy III has physiotherapists, kinesiologists, exercise therapists, and massage therapists to help you recover from injury, disease, or disability.